“When it comes to the future, there are three kinds of people: those who let it happen, those who make it happen, and those who wonder what happened.” ~ John M. Richardson, Jr., Professor, International Development, American University, Washington, D.C.
Who will make it happen for the blues? I’m sure there are many candidates. Is Gino Matteo the future of the blues? I don’t know. No one has ever been able to predict the future with any great consistency or precision. This doesn’t stop me from trying. 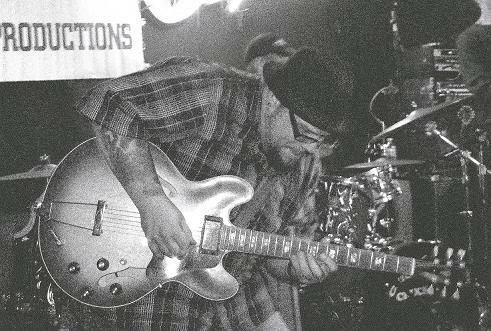 Guitarist, songwriter and singer Gino Matteo, it seems, is as good a bet as any as the person who can lead this music into the future. There were several things about Gino that made me want to get to know the man and his music better. Gino’s unflinching honesty, humanity and raw emotion are compelling. If you are going to play blues, this just might be a good place to start. I’m guessing there aren’t many 28 year olds who have a Jackie Wilson song as a ‘ringback tone' on their phone. It’s such a good song, I get a little perturbed when Gino picks up on the first ‘ring’. But when we start talking, a different kind of soul man can be heard coming from my Blackberry. 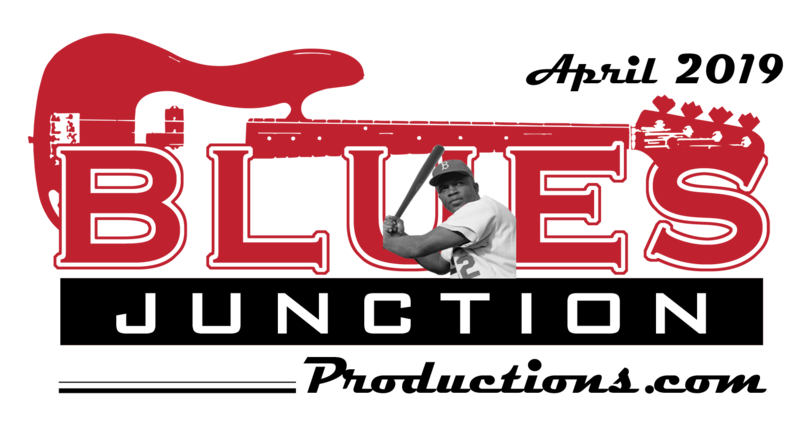 Gino Matteo begs the question as to what is and isn’t the blues. He insists that he is not a blues artist in the traditional sense and his 2007 album is not really a blues album. outside their comfort zone. 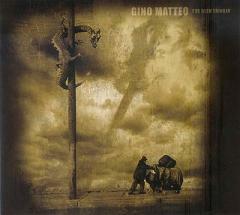 The album is like Gino: big, soulful, honest and ambitious. It reflects his life experiences. He tells tall tales that just happen to be true. They come from the heart and are sung with a ton of soul. Sounds like a blues record to me. The deeply spiritual Matteo was raised Catholic but he said, “I never really connected to the spiritual side of Catholicism.” Gino did however connect with gospel music in a big way. He told me, “I’m addicted to the joy and spiritual release of gospel music, the way others might be addicted to punk music or heavy metal.” This gospel influence can be heard throughout I’ve Been Thinkin'. the other side of the street. The back alley is a road less traveled for a reason, but when Matteo finds himself on this thoroughfare he lets us know, for better or for worse what the rest of us have missed. Matteo also shares what’s on his mind as a troubled world knocks on his door. In Songs like Only 24, Chocolate Jesus and the album’s title track, Matteo’s sardonic wit born out of primal instincts, inserts itself through a rich, yet varied soundscape. Matteo wrote eight of the album’s twelve tracks. When his words, sung through his rich, thick, soulful voice, aren’t enough to express his feelings, he lets his guitar scream as if it’s begging for the redemption that may not arrive in time. The song Drinking Straight Tequila, a Chris Cain tune, closes out the album. This number might be as close to a straight blues shuffle as you will find on the entire record. Gino however never plays it straight. He adds a strong churchy organ to the mix along with gospel style backup vocals to go along with a blues–rock guitar attack.